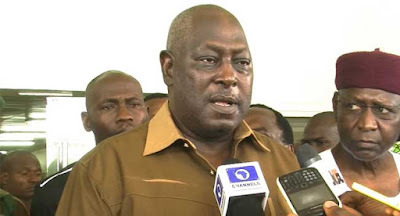 The Former Secretary to the Government of the Federation, Babachir Lawal, is in the custody of the Economic and Financial Crimes Commission (EFCC). The Acting Head, Media & Publicity of the EFCC, Samin Amaddin confirmed it to Channels Television on Wednesday evening. Mr Amaddin says the former SGF is cooperating with investigators and has been making useful statements.